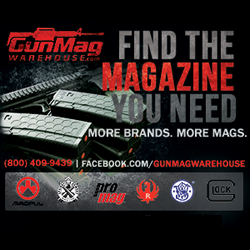 (Parker, CO) – (ArmsVault.com) – ArachniGRIP, creator and manufacturer of the innovative Slide Spider adhesive slide grip, is proud to offer the Slide Spider for select Glock handguns. The Slide Spider, by ArachniGRIP, is a patented one piece adhesive grip wrap applied to semi auto pistol slides. The grip is designed to enhance safety and control in the operation of the hand gun. 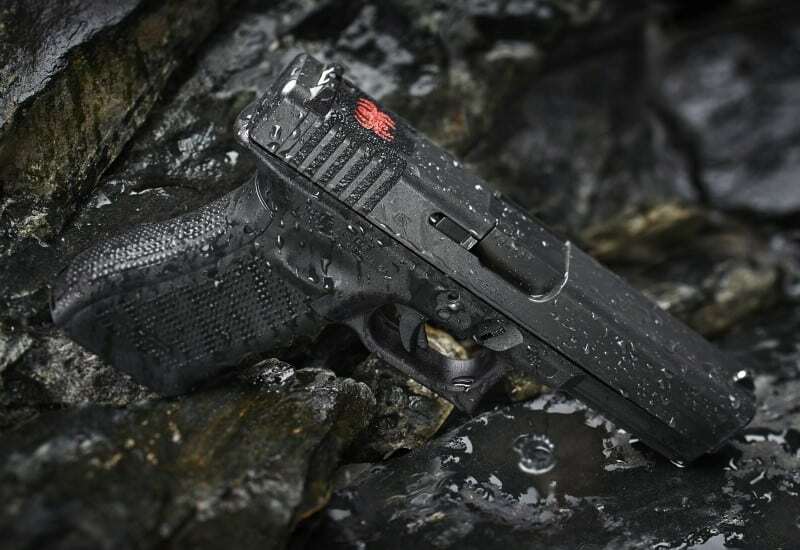 ArachniGRIP is happy to offer multiple product options to fit a variety of Glock handguns. 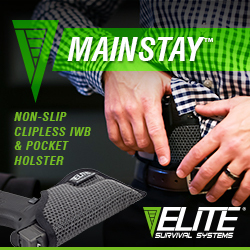 The Slide Spider enables the shooter to gain increased control through a safe and secure hold. 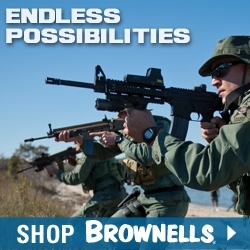 The product offers additional tactical advantages under challenging operating conditions, including extreme moisture and temperature. In addition, the product aids shooters with weak or weakened hand strength and those with medical conditions such as arthritis. The Slide Spider recently concluded a one year Testing and Evaluation program by an active military unit. The grip underwent extreme environmental assessments and was deemed to be reliable while withstanding over 20,000 rounds of live fire. See the full list of available options for Glock compatibility here. The product size is approximately 1″ by 3″. MSRP is $19.95. 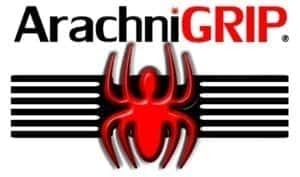 For more information about ArachniGRIP products, visit www.arachnigrip.com. For press inquiries contact Monica Arnold at pr@blueaugust.com. Follow us on social media at Facebook.com/ArachniGRIP, Instagram.com/ArachniGRIP, and @ArachniGRIP on Twitter. ArachniGRIP was founded by two lifelong firearms enthusiasts. We are located in Parker, Colorado, at the base of the Rocky Mountains. Our company believes that all shooters should have the advantages of proper equipment and training. 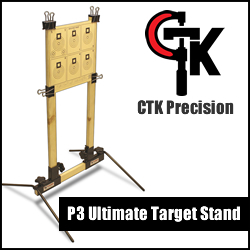 Our products and instructional videos are designed to aid shooters in the safe, practical use and control of their firearms.